Description: Free, editable and beautiful tree chart template for better geography learning. Make geography easy and funny. 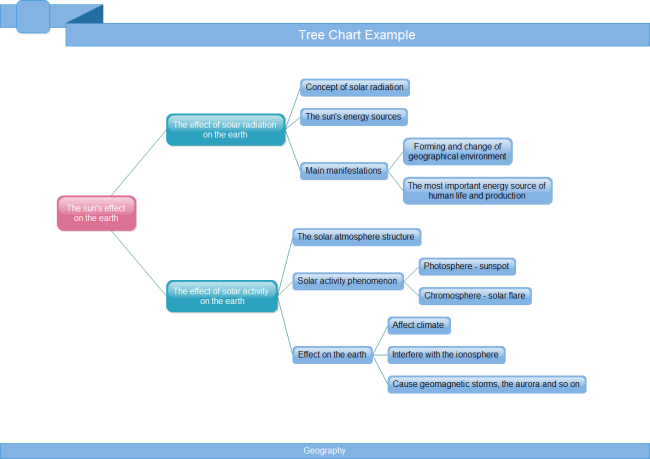 This is a simple geography tree chart example created by Edraw Max, which is available in different formats.